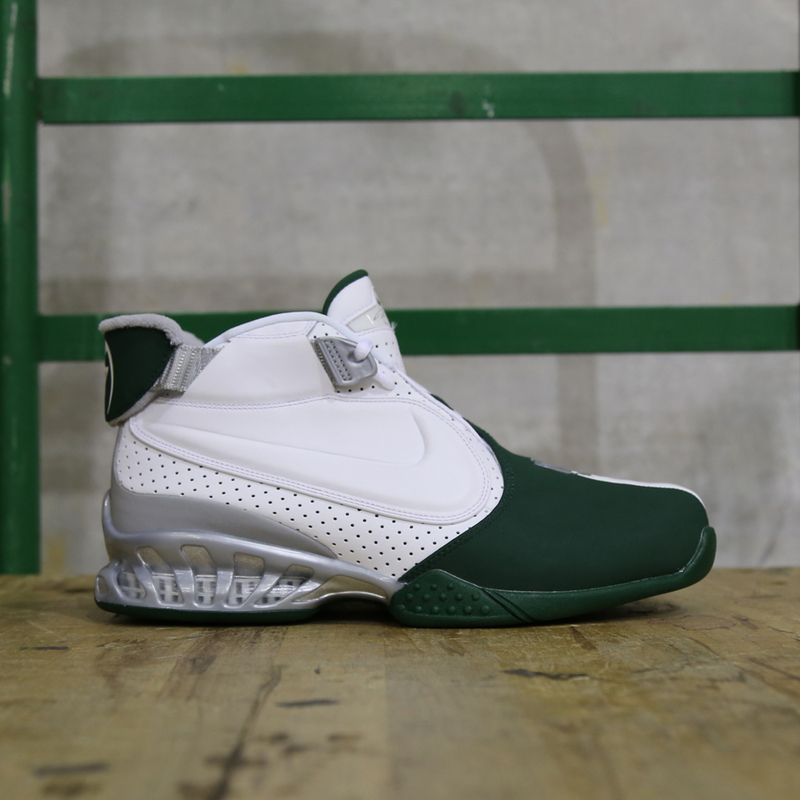 Grab The Nike Air Zoom Vick 2 "Jets" Today! Another colorway of the Nike Air Zoom Vick 2 is already available for purchase! After the sneaker's triumphant return sporting an OG colorway, the newest design takes inspiration from another one of Michael Vick's teams. 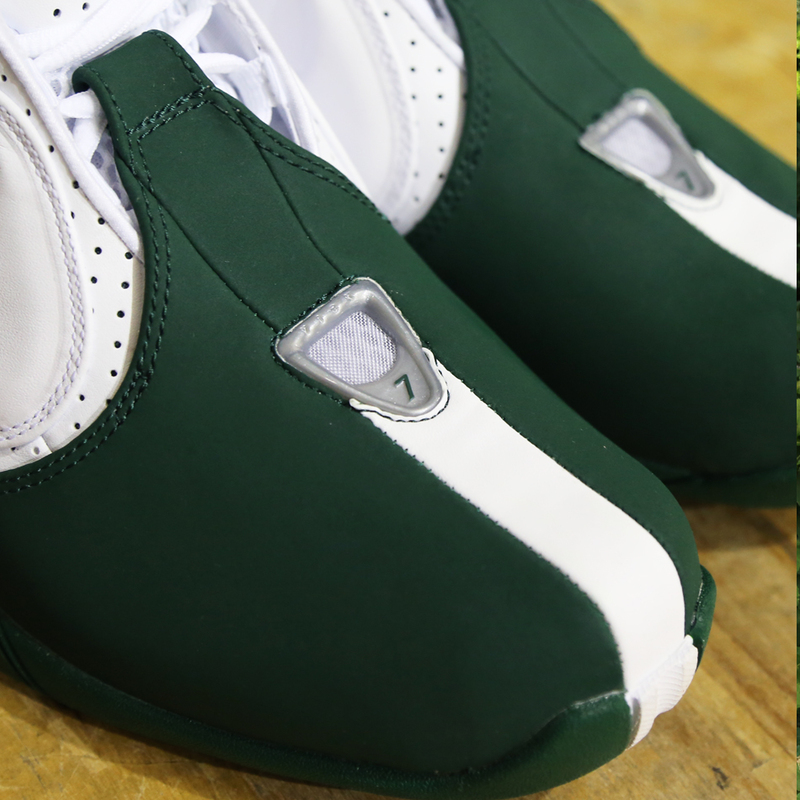 Paying homage to the New York Jets, this colorway of the sneaker is covered in white leather with Kelly Green finishes throughout. Grey accenting finish off the design as it compliments the overall appearance. The Nike Air Zoom Vick 2 "Jets" is available now at select Nike retailers like, Villa!